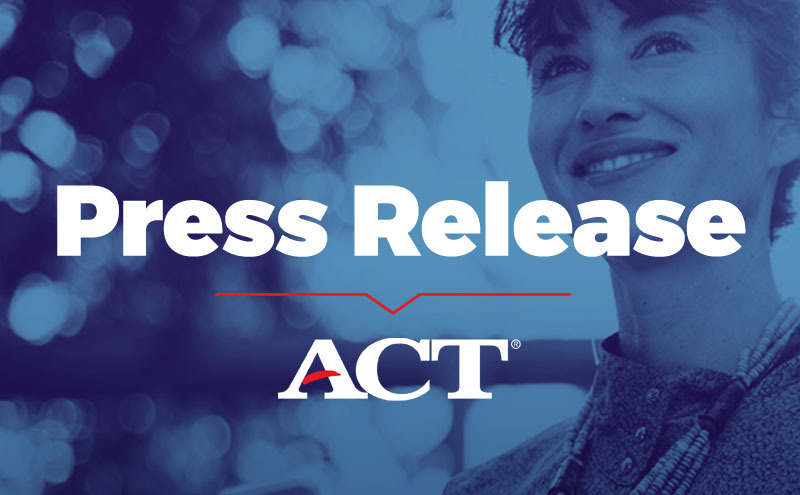 IOWA CITY, IOWA—ACT, Inc., the nonprofit developer of the ACT® test, today launched ACT® Certified Educator™, a new training and certification program designed for those seeking credentials from a trusted source to show they have the content knowledge and teaching skills necessary to improve students’ learning and readiness for success after high school. Through ACT Certified Educator, individuals can take training and earn a certificate in six different areas: ACT basics, English, math, reading, science, and writing. The ACT basics and ACT writing courses each consist of one day of training, while the other subject-specific courses each consist of two days of training. Certification exams are administered at the end of each subject area training course. Individuals who take the training and pass its end-of-course exam will receive a certificate that verifies them as an ACT Certified Educator. Certified educators will be listed on the ACT Recommends web page, so parents can easily find an educator for their child. The program first validates content area expertise by testing the individual’s content knowledge in the specific ACT test subject area. It then teaches learning strategies as well as a professional approach to education and finally tests the individual to ensure successful knowledge growth. ACT will offer the training courses in locations around the country. The first courses to be offered will be in New York on November 12-13. The cost of each course will range from $299 to $399, depending on the length of the training. Individuals can learn more about the training and sign up for courses on the ACT website. Earlier this year, ACT introduced an international version of the ACT Certified Educator program in China and conducted a domestic pilot session in the Chicago area.